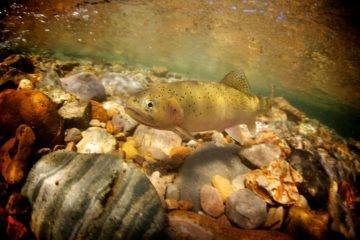 Montana’s Smith River has again made a national advocacy group’s list of most endangered rivers in the country due to a proposed mine near its headwaters. As the Smith River float season begins, winter is still holding on. Montana Fish, Wildlife & Parks has temporarily closed the Smith River to floating due to ice jams. DEQ is doing the right thing by requesting more time.